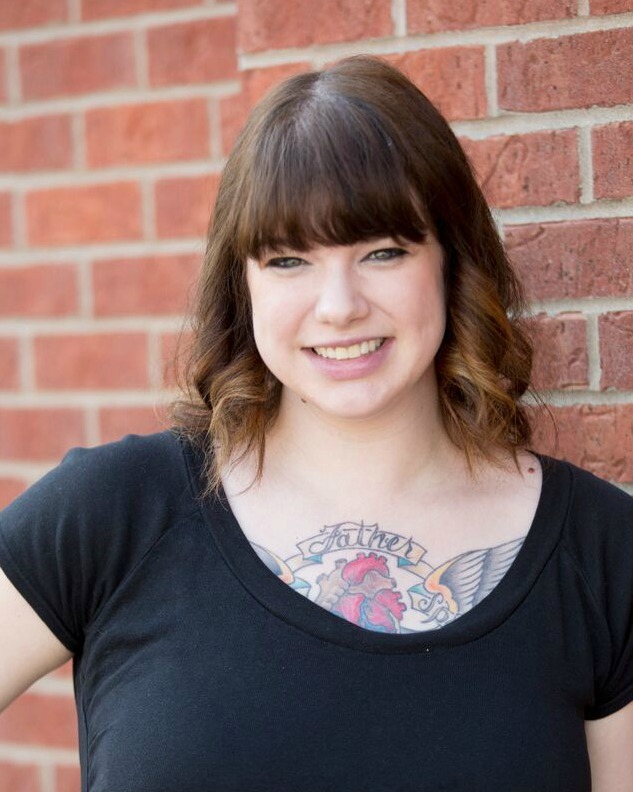 Cammie Tran joined our team in the summer of 2014 as a licensed cosmetologist and esthetician. Her clients love her patience and thorough answers to their questions about their skin and nail care concerns. I graduated from the Aveda Institute cosmetology program in 2014 and esthetics program in 2015. Why did you seek a career in this industry? I have a creative interest and I like promoting wellness. I started being interested in the industry as a teenager, and a decade later I was intrigued so I went to school. I started in Cosmetology where I learned my true passion was esthetics. I love the Rhonda Allison Derma Peel and the Chrono Peptide for anti aging. Do you have a unique hobby or interest people might not know about? I bake, I start a lot of projects, I love finding a good deal thrifting and I’m a busy mom to two boys so most of my time is spent on their interests. I am sincere in caring about my clients. I’m very patient and will take the time to answer all of your questions! If you’re nervous about your first visit, I will help you feel at ease. What are guests saying about Cammie? If you wish to book with Cammie, click here. Select her “Specific therapist” from the drop down menu, then select her name to check her availability. This is the only way to register your booking as a specific request for Cammie. 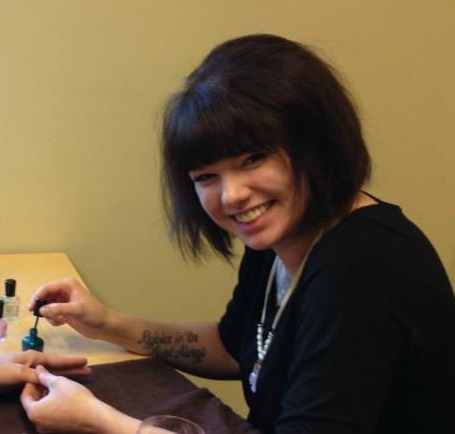 This entry was posted in Get to know us better!, Nail Care, Skin Care, Spa Team and tagged Cammie Tran by Cassie. Bookmark the permalink.